Feeling very fancy today in this Front Row Shop dress. 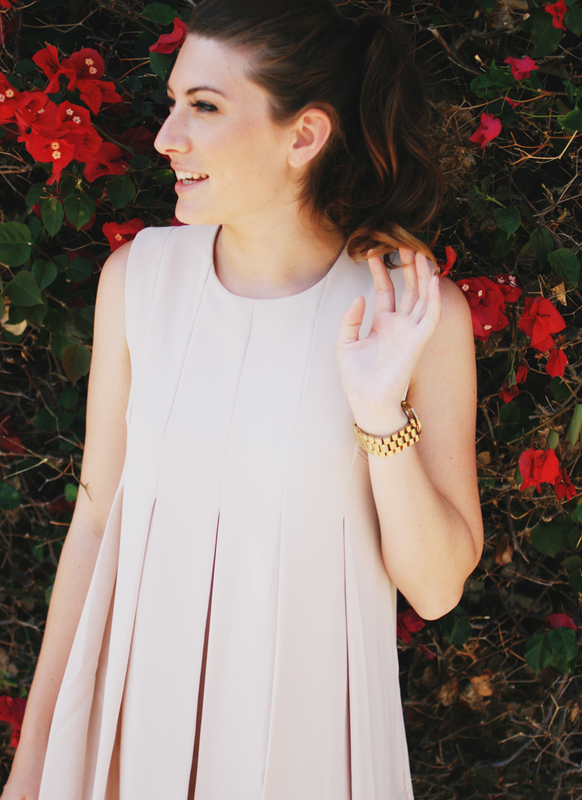 Blush colored & pleats? Ok. Good.